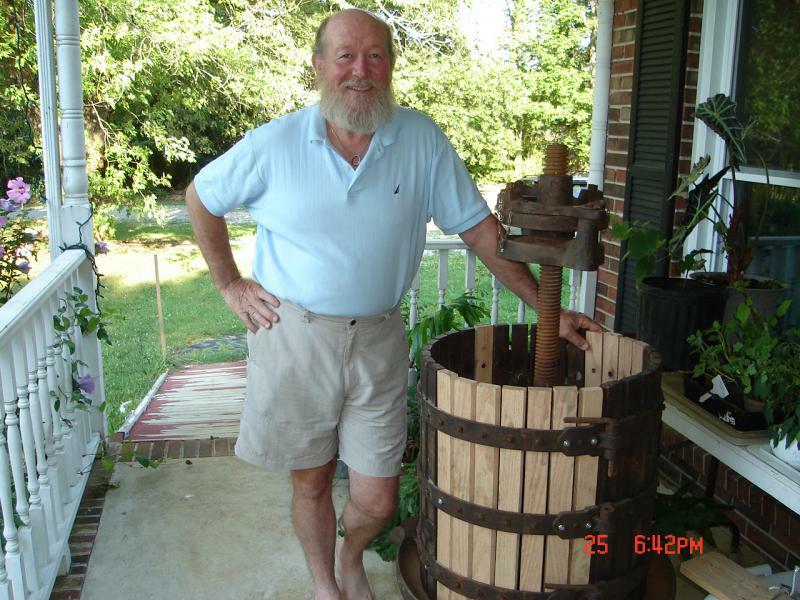 i am new to wine making and looking for a nashville wine making club, i saw that you use to have one in nashville. does it still exist? thanks! !